Certified organic, Goji berries, human grade. Similar to the benefits you get from eating other berries, goji berries are loaded with beta-carotene (a pigment found in plants and fruits) which helps promote healthy skin. 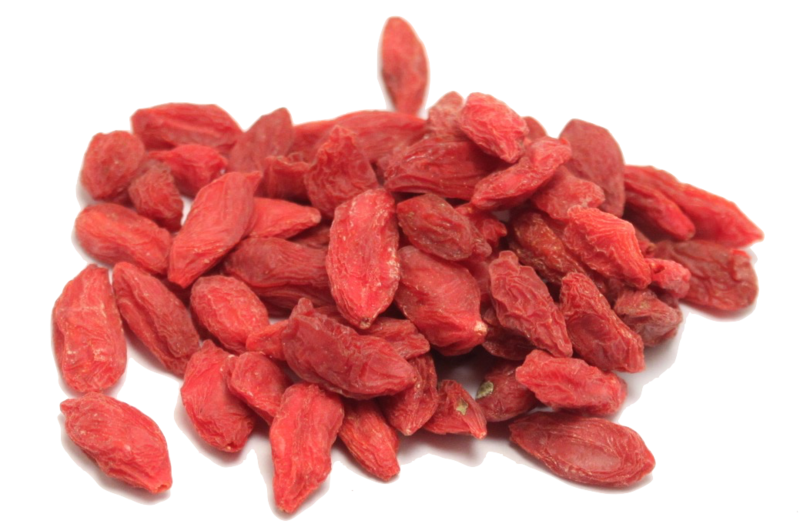 Goji berries have also been known to help boost the immune system and protect the eyes. Add to your own dry mixes, breads or mashes.